The Office of the Vice President for Finance and Administration is seeking feedback on proposed changes to university fees, fines and service charges. There will be two open forums to comment on proposed changes to course fees and noninstruction-related fees and fines cited in the “Special Fees, Fines, Penalties and Service Charges Fee Book”. 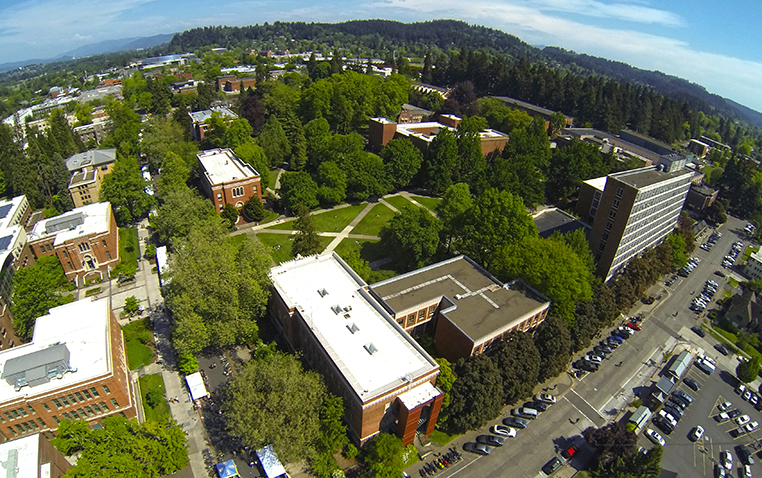 The forums are slated for 9 to 10 a.m. Feb. 18, and 3 to 4 p.m. Feb. 19, both in Condon Hall. Proposed changes will be posted for review on the Budget and Resource Planning website. Any member of the community — including faculty, staff and students — may present a statement, written or oral, in support of or opposing one or more of the proposed changes. People seeking to provide input are asked to sign in at the beginning of the meeting, and statements will be taken in order of sign-up. Community members may also instead choose to submit a statement by email to budget@uoregon.edu through Feb. 20.